Earlobe repair is a frequently requested procedure. Click here and find out more about this commonly-performed procedure. 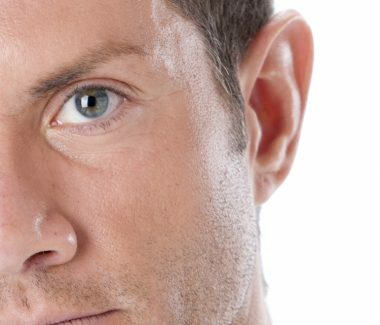 Earlobe Repair may be done for a number of reasons. Fashion trends with heavy earrings may have caused damage to the lobe, such as an elongated earring hole or a split earlobe. In recent years, “gauging,” which involves gradually stretching out an earring hole so that it can accommodate a wide, thick, circular earring can cause a change in the earlobe appearance. In some cases, the earring hole will return to normal size; in others, it may not. Injuries can also cause lasting damage to the lobe. In such cases Earlobe Repair can be a good option. Earlobe Repair surgery is different from person to person, depending on the goal and the condition of the lobe. 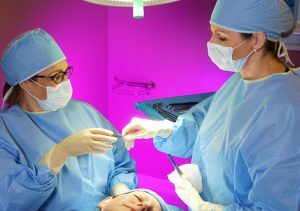 It is typically an outpatient procedure performed with local anesthetic. Scar tissue is removed and the lobe sutured back together. If the lobe is fully torn, it may heal with slight notching. If the earlobe is missing tissue or mass, additional procedures may be needed. 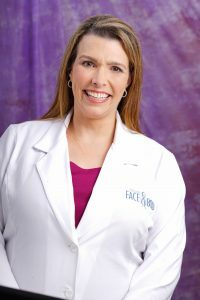 Dr. Elizabeth Whitaker is known as the “Queen of Faces” by many of her patients. She’s performed over 4,000 facelifts. Recovery typically is minimal. You should not need to miss work or school, but you will need to be very careful with the ear. The ear can be repierced typically 6 weeks after earlobe repair. Only light post earrings should be worn for an additional 6 weeks. We perform repiercing of the ear at the appropriate follow-up visit. Should you have a special event coming up where you may need to wear an earring, plan your surgery to allow time for healing. After repair, the earlobe will be restored and you should be able to wear earrings again after 6 weeks of healing.